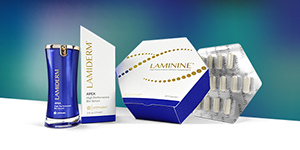 Lamiderm APEX Skin Serum is the first of its kind that truly work on deep cellular level. 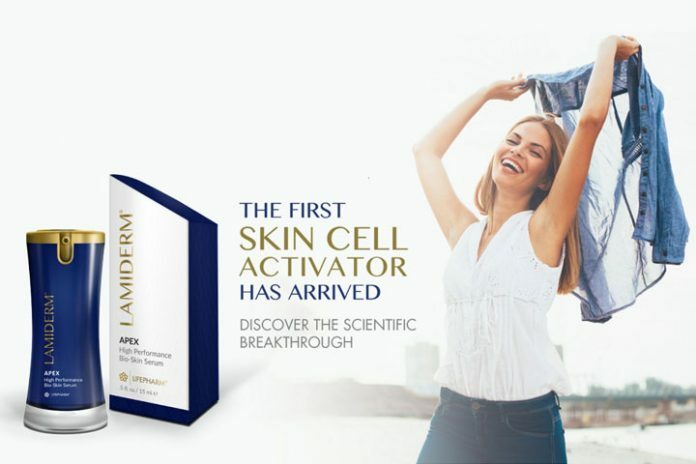 It’s ingredient LOX Enzyme also contains FGF that can regenerate skin cells with no chemical side effects. 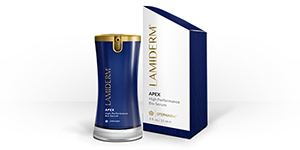 There is no other skin care product with a naturally-occurring LOX Enzyme activator. See for yourself!